Paris, France: AVEVA announced today that Brodosplit, a leading Croatian shipyard, has implemented an AVEVA Integrated Shipbuilding solution. The solution optimises the design of vessels and offshore assets and the procurement, material management and production across the entire shipyard. The AVEVA solution will help Brodosplit to reduce project time, increase productivity and lower production costs. 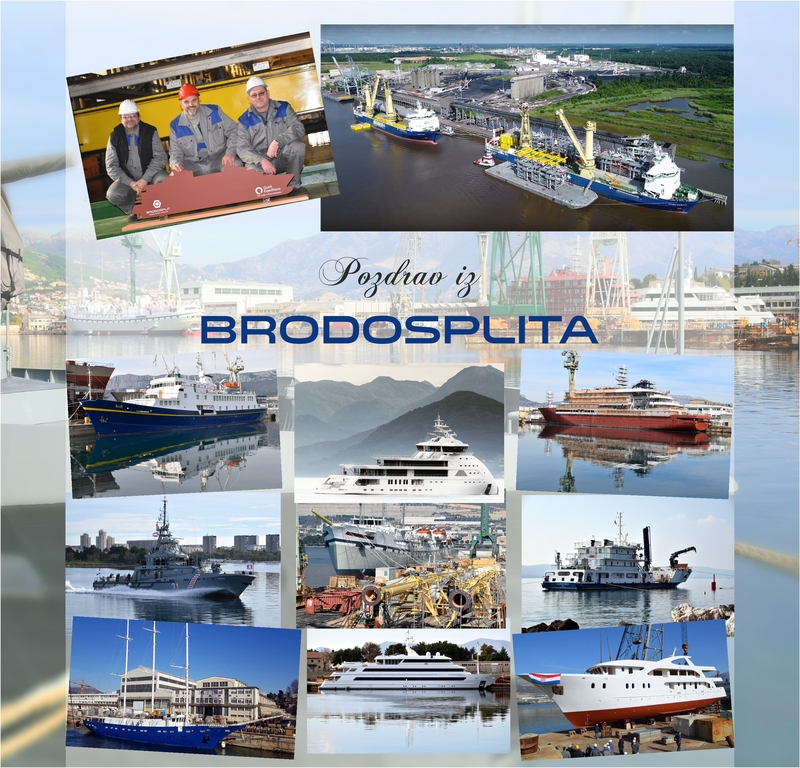 Brodosplit will implement the AVEVA Integrated Shipbuilding solution on all new projects. It owns Croatia’s largest shipyard, covering an area of 560 000 square meters. AVEVA Marine™ is AVEVA’s top-of-the-range portfolio of integrated applications which allow engineers and designers at multiple locations to concurrently create, control and manage change to marine engineering and design data as a project is developed in the most productive and risk-free way. These integrated applications are based on AVEVA’s powerful object-centric technologies and is the most productive engineering and design software available for the marine and offshore industries. See www.aveva.com/marine. AVEVA Enterprise Resource Management (AVEVA ERM) is specifically designed to optimise resource management throughout the shipbuilding process. Its process-driven applications enable an integrated approach to material, planning, production and fabrication management. AVEVA ERM complements existing tools, integrating key business processes from early design and engineering through to delivery and commissioning, and thus significantly reduces the risk of errors and costly overruns. See www.aveva.com/aveva_erm.